Few areas in the medtech sector are expanding as rapidly as digital healthcare. Cloud computing, big data, the internet of things and the near-total individual ownership of smartphones has created an almost perfect driver for rapid advances in the way patients will be treated in the future. It is, in simple terms, a revolution. When pharmaceutical companies are developing their own drug therapy apps, the crossover between sectors is clear. 20 years ago, Irish design firm Frontend.com set-out to “make the internet a better place”, according to Frank Long, a director at the firm. The web landscape was unrecognisable to the one we experience today. It was populated with poor design, inappropriate information structures and arcane web technologies that made even simple tasks almost impossible. Frontend’s design ethos of putting user experience at the heart of the solution quickly saw it engaged by major enterprise clients, such as Barclays Bank and Hewlett Packard, as they sought to deliver more of their customer services online. The dot.com crash quickly sorted out the agile and innovative players. 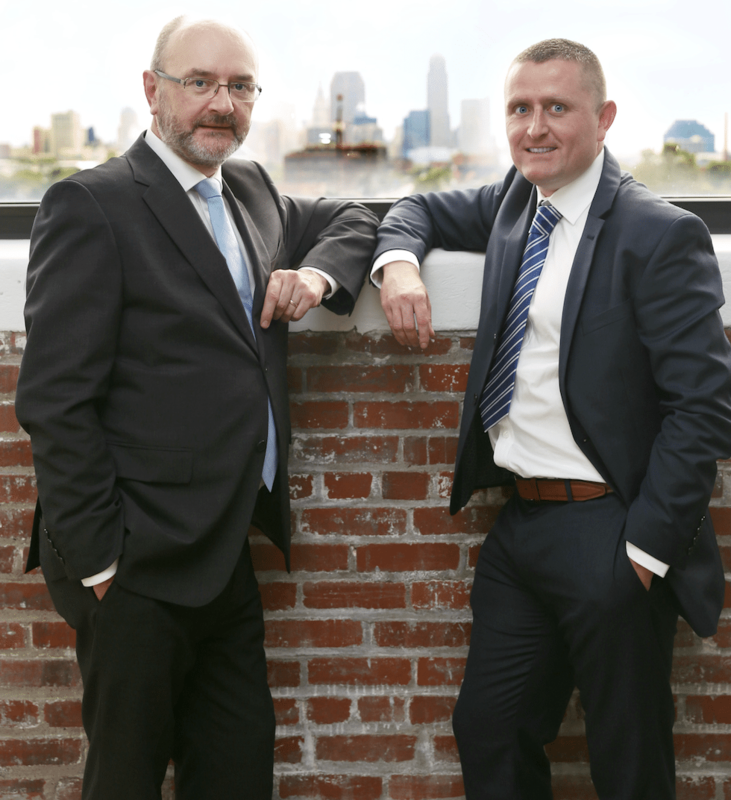 By repositioning itself alongside Ireland’s burgeoning medtech sector, Frontend found a highly innovative and rapidly growing field as the world’s largest pharmaceutical and medical devices companies set up operations in Ireland. “We made the decision to specialise, as we felt this was the best way to survive in a volatile market, we decided to go after the jobs we could really add value to and ignore everything else,” says Long. Five years ago, digital health projects accounted for 20% of Frontend’s turnover. Today, half of all business is designing frontend UX for digital health products such as apps and software. And Frontend is not just servicing the domestic market in Ireland. Up to 70% of sales are overseas, as firms from the US, Germany and Switzerland seek out the company’s specialist expertise for projects that have spanned 20 different countries. Being based in Ireland allows the firm to service markets around the globe with significant logistical advantages. “Language is hugely important but also geographically we are between US and Europe. In one respect, we are right in the thick of things but we are seen as culturally independent of both. We can attach or integrate ourselves quite easily into a US-led project, or likewise a European project, so it gives us that flexibility which is quite helpful. Logistically we are in a pretty good space in terms of time zones and flight connections. Frontend follows agile design principles to iterate prototypes that put the end user front and foremost in the process. When he refers to ‘users’ Long is using the term in its broadest sense including both patients and their healthcare team. This approach has made it the go-to partner for firms such as Merck. Their most recent project sees Frontend working on a drug therapy app for a chronic lifelong illness. With chronic conditions seeing a fall off in medication adherence by up to 50% within the first six months, it is vital for the treating physician to know if a patient’s long-term outcome is due to the drug treatment or non-adherence. The Merck project sees patients self-administer their drug with an auto-injector, which is connected to a smartphone app. This app records all of the data about the dosage, including time, amount of medication etc – it also records any missed dosage – storing it in the cloud – where the healthcare team can access it. Providing this type of remote monitoring to physicians is one step towards a connected health future, making treatment more effective and ultimately cost effective. 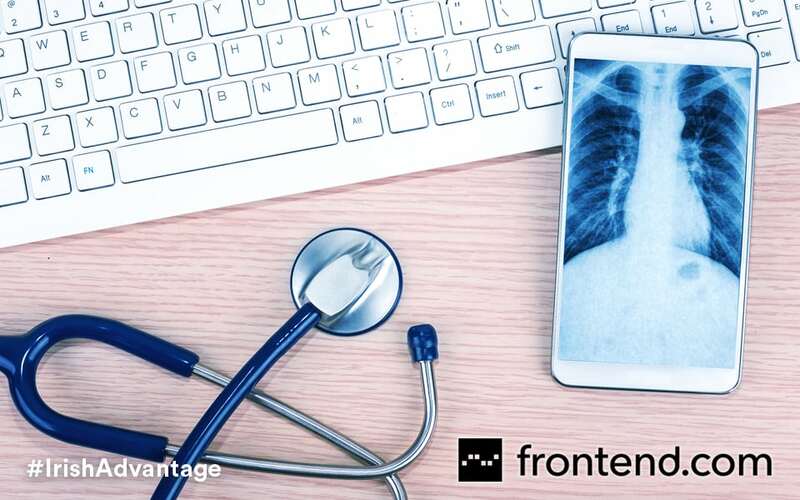 Frontend’s own frontline research with patients and healthcare teams has shown that a well-designed app not only makes onboarding easier but has improved drug therapy outcomes: patients, in effect, like to know their condition is being monitored. The use of data in this way has implications, particularly in the German market. And Frontend has done extensive testing and research to ensure GDPR compliance. Long added: “If you introduce an app on a smartphone in Germany that collects data the first question they ask is who has access to it and how is consent obtained. It is something you have to be cognisant of. There are, of course, many technical challenges in delivering patient-centric solutions into a complex and highly regulated healthcare space. But paramount to these is the need to create an appropriate user experience for the patient and their healthcare team – and this is where Frontend are the specialists. The Role of Innovation in Medical Device Solution Development. Recognised internationally as one of the world’s most innovative, integrated and globalised. With a uniquely collaborative ecosystem that spans global multinationals, start-ups, university researchers and government-supported R&D centres, Irish exporters deliver an unparalleled innovation advantage to their customers. Continually looking to the future, a new generation of medical device, diagnostic and digital health companies are pioneering design-led biomedical thinking to meet their customers’ evolving needs. 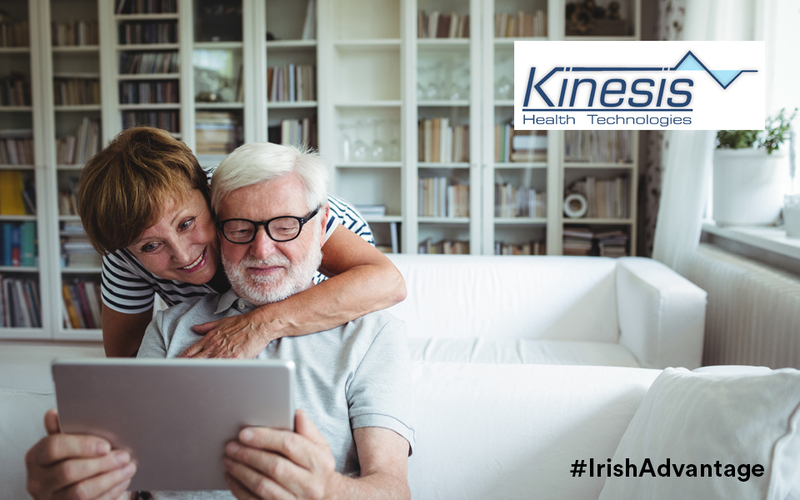 Underpinning the medical technology industry, an established and lean Irish sub-supply sector and supply chain is capably servicing the exacting requirements of market leaders globally.